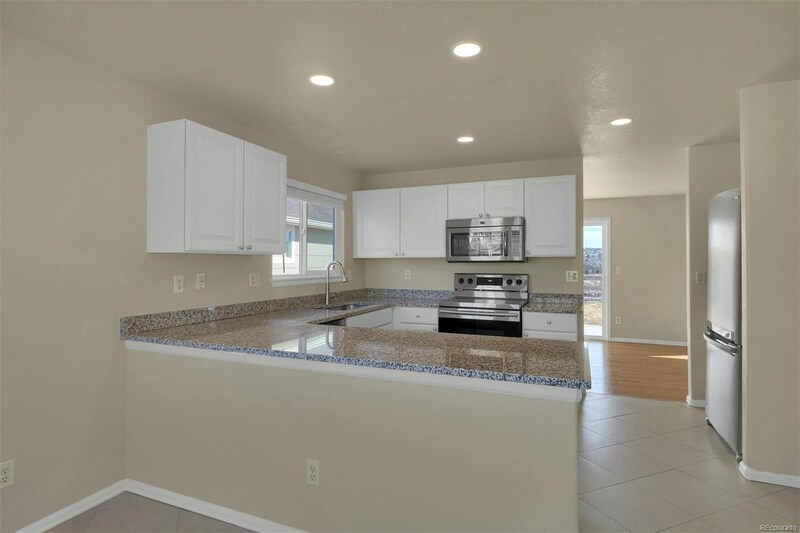 Absolutely adorable home on incredible open space. 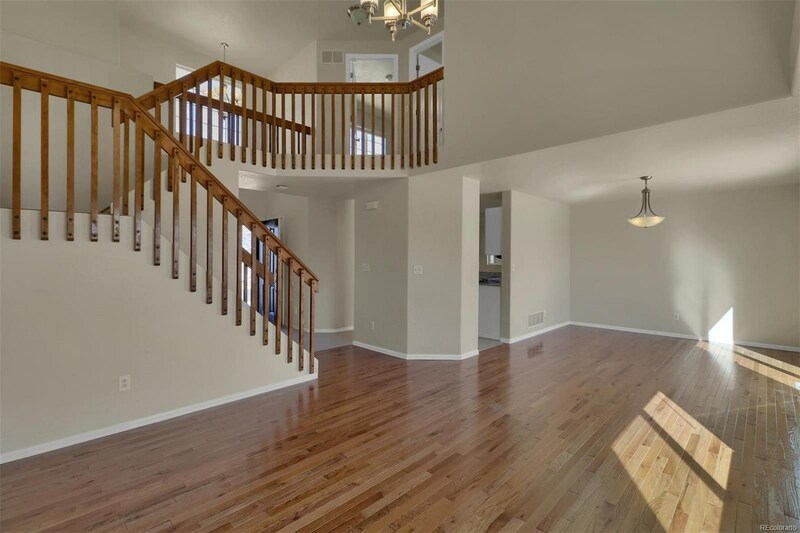 The entire home was completely renovated and refreshed in 2018. 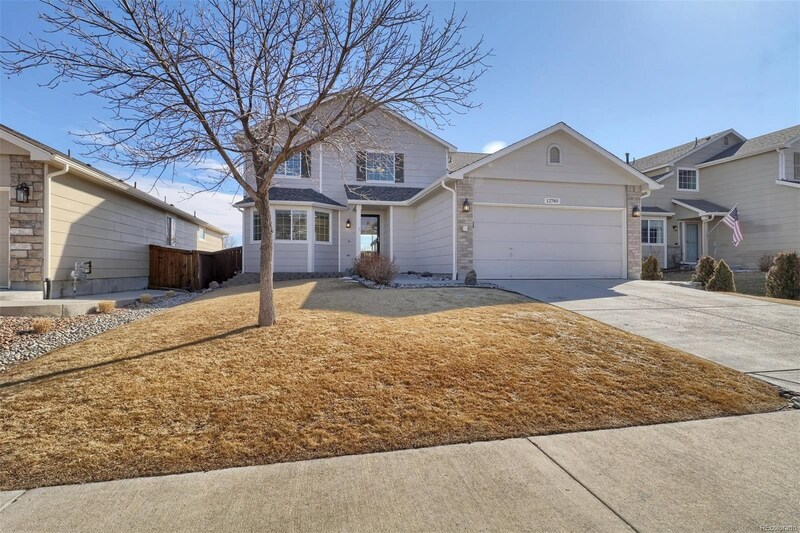 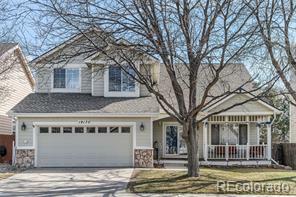 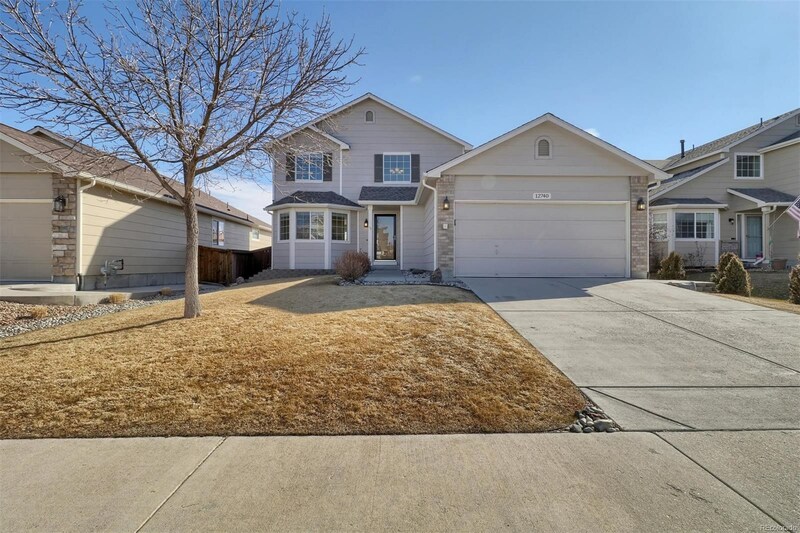 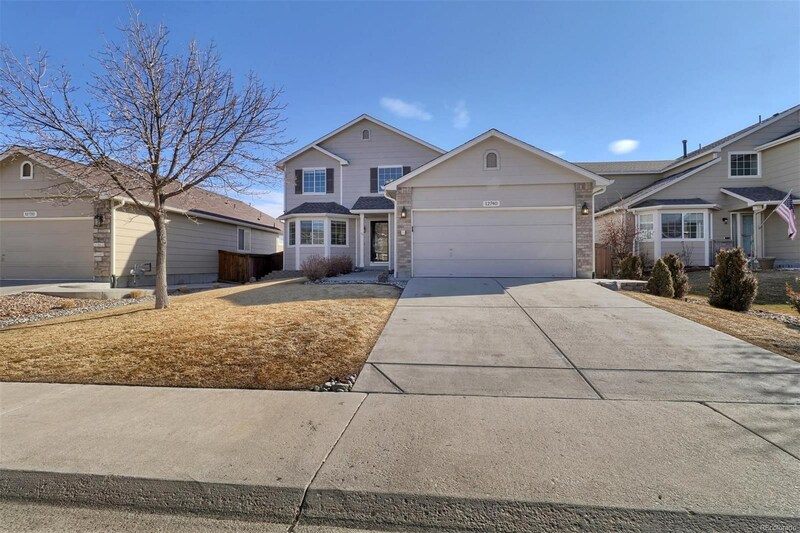 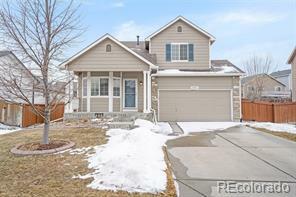 Upgrades include all new hardwood fooring, new upgraded carpet throughout, new brushed nickel hardware, new lighting and new interior paint.This charming home has a two story Great Room with lots of natural light and large windows. 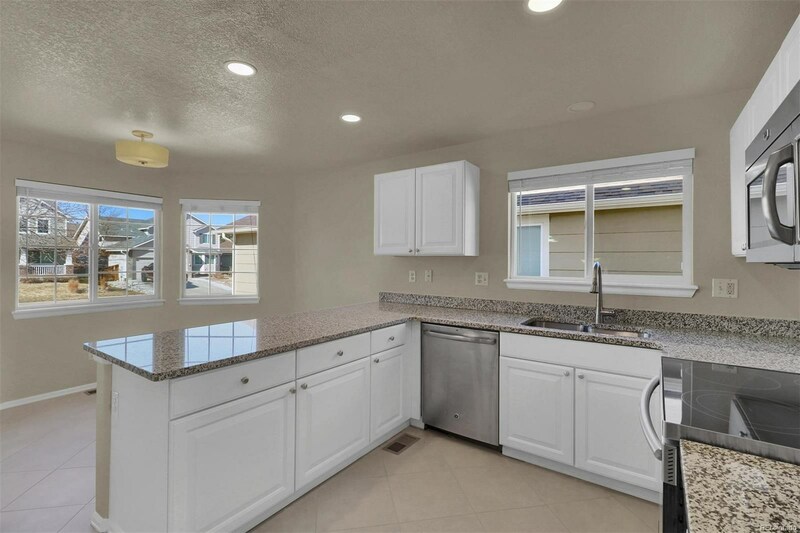 An upgraded Gourmet Kitchen boasts new slab granite countertops, white cabinetry with pull-out sliders, new sink and faucet and new Samsung oven. 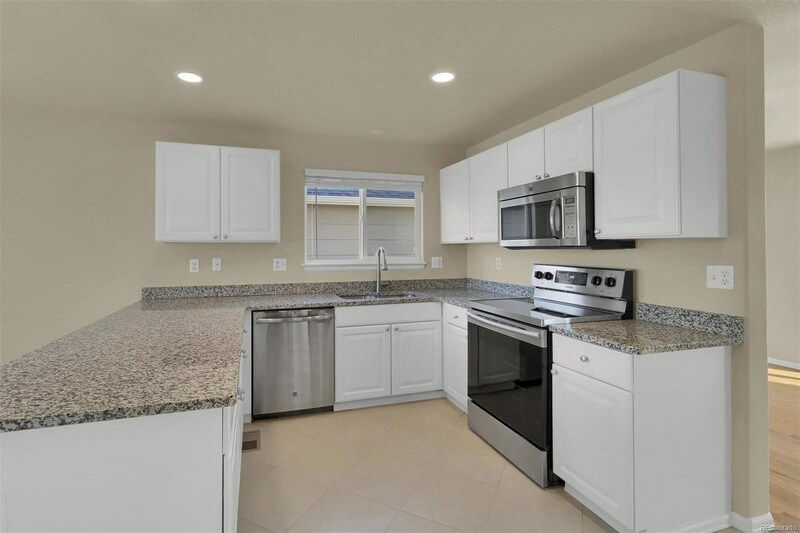 Additional included appliances are a stainless steel refrigerator, dishwasher and microwave. 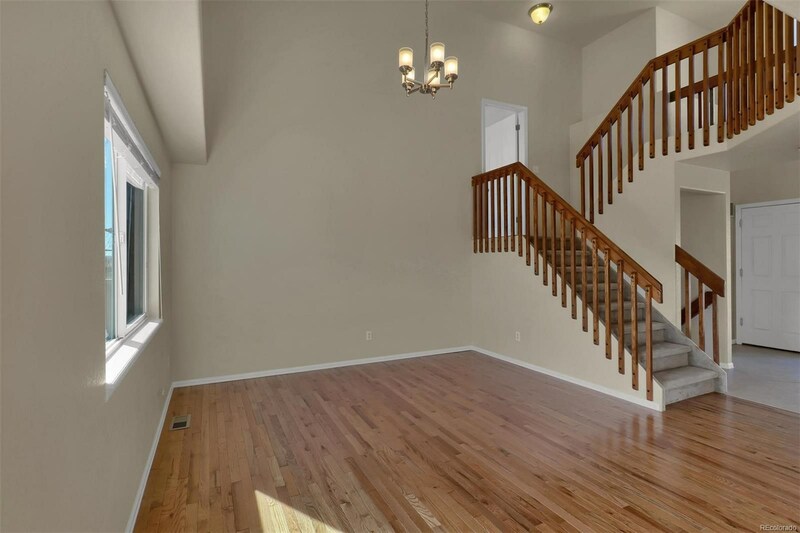 The Upper Level features a spacious Master Bedroom with completely updated Master Bath. 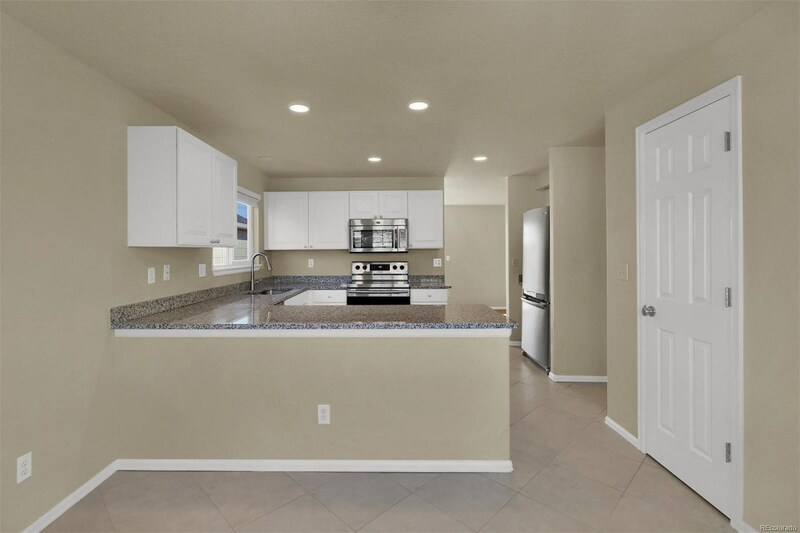 Finishes include new tile fooring and shower, new lighting, new fxtures and a large walk-in closet. 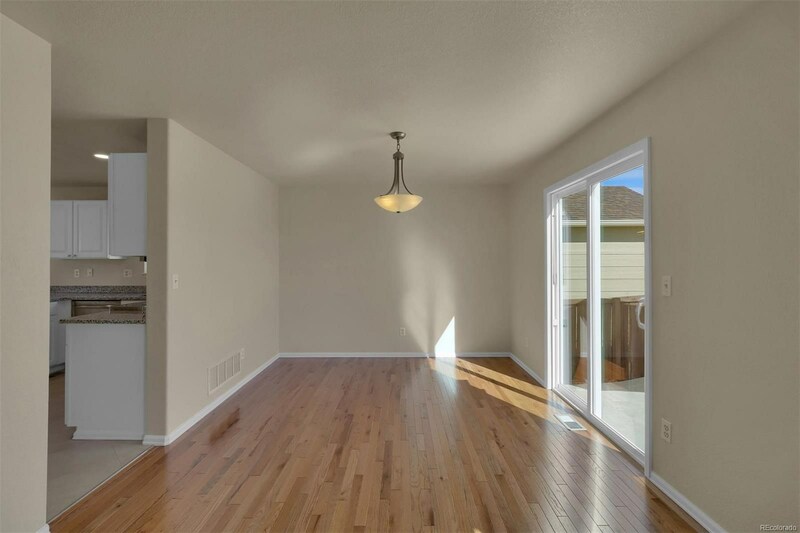 Two charming adjacent bedrooms share a remodeled full bath with subway tile, foor tile, new tub, toilet, hardware and fixtures. 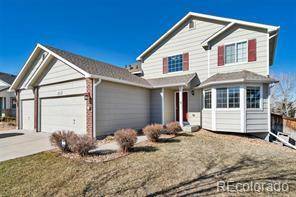 A private, fenced backyard with views of the open space make this a very special property.